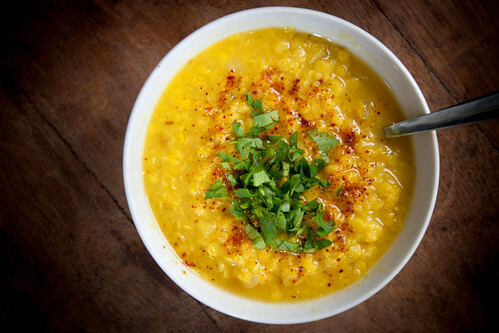 Red lentils are a staple food of mine – they’re quick cooking, high in protein, and make delicious dals. They also make a great soup, as this recipe for Shorabat Addas proves. My mom introduced me to this Middle Eastern soup a few years ago and it’s become a staple of mine for its ease of preparation and seriously maxed out nourishment. You can bump up the “healthy” quotient by adding some greens to this – spinach and curly kale are great. My mom also sometimes adds finely diced sweet potato or rice for those days when you really need something filling. Wash lentils. Combine them with water or stock and bring to a boil. Turn down the heat and simmer until lentils are tender. Meanwhile, saute garlic and onion in the olive oil over a low heat until transparent. Add the spices, onion and garlic to the cooked lentils. Here are some more luscious healthy comforting soup recipes from around the web, inspired by the #jumpstart15 crew. Cumin! Haha – thanks for pointing out the error! Thanks for the shout out. 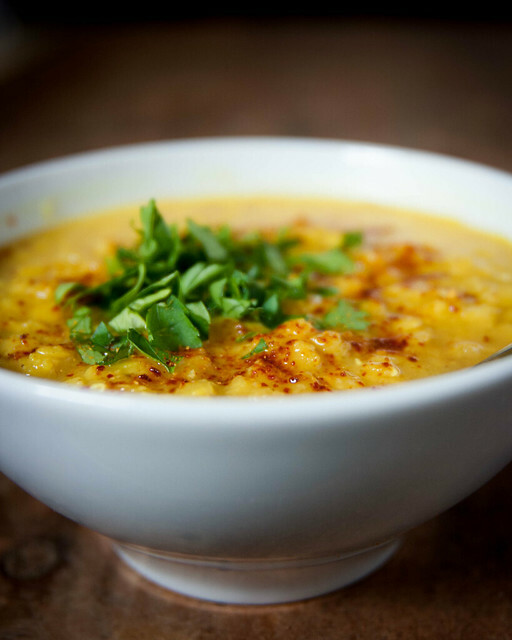 Lentil soup was the first recipe given to me in the Middle East – it’s the heart of the home. Such a simple recipe and I must have made it hundreds of times. Lots of family variations – and I love your version – but in the end just really good comforting, nourishing food.